Every year the Maine Flower Show creates a new and different experience from years past. This year’s theme is “A Walk in Maine.” Designs will feature interactive, walkable environments that invite visitors to experience firsthand the sights, sounds, and natural beauty that characterize our great state. 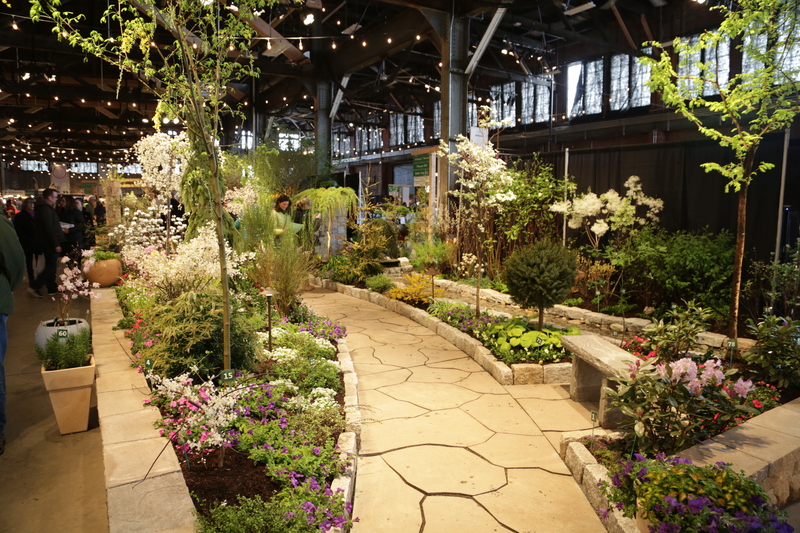 For four days following Premiere Night, many of Maine’s masters of stonework, masonry, plants, trees, and shrubs will show off their distinctive garden and landscape designs with stunning color, creativity, humor, and innovation. If you’re thinking about attending the show, why not make a weekend of it? Even if you live in the general vicinity, it’s nice to play a getaway now and again. Our sponsors at the Clarion Hotel are offering special packages if you’re looking for a place to stay. 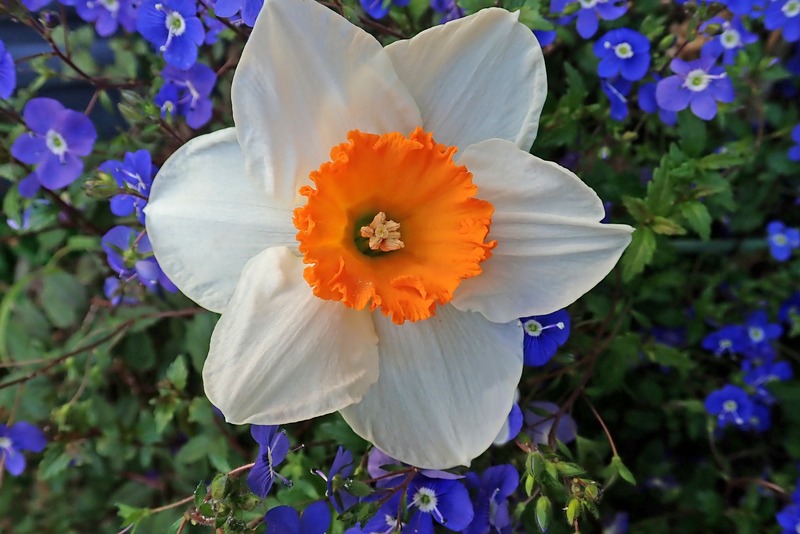 The Clarion Hotel is steps away from Brick South and the excitement of the Maine Flower Show! Stay the night and enjoy their full-service amenities; relax in the pool, have dinner and drinks at Pete and Larry’s, take one of the two scheduled shuttle runs to the Old Port to enjoy the nightlife. The discounted rate is subject to availability. Did you know that in addition to taking in the beauty of the gardens, the Maine Flower Show hosts an array of seminars, which are included with the price of your ticket (on whichever day that you attend). Last year’s packed seminar schedule featured four consecutive days of presentations from regional horticultural experts, community leaders, master gardeners, and local farmers offering tips and techniques. Attendees learned about native plants, trees and shrubs, local pests, sustainable growing practices for Maine growers, and were provided advice for outdoor Maine living. The Maine Flower Show has something for everyone, and you can check out all the details on the website: www.maineflowershow.com. Ready to purchase tickets? Visit this link: Maine Flower Show Tickets. We are new to Maine. Where is this to be held? Very interested. We are in Saint Albans. The Maine Flower Show is held in Portland, Maine at Thompson’s Point.